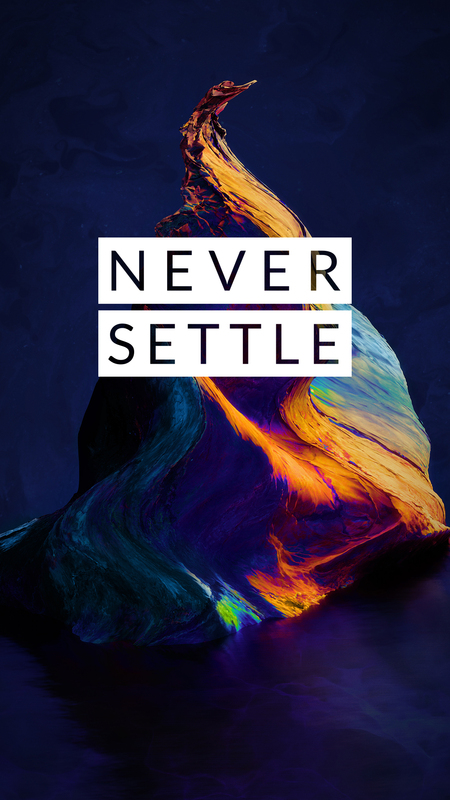 You are at:Home»Wallpaper»Download: OnePlus 5 wallpapers – FHD and 4K resolutions! 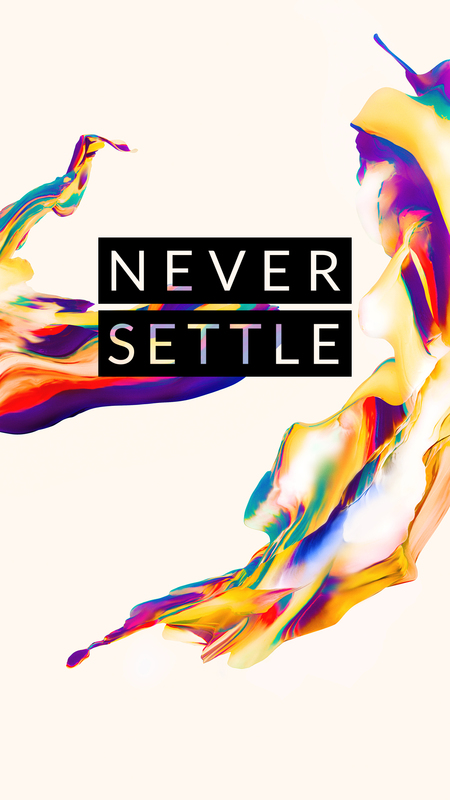 Download: OnePlus 5 wallpapers – FHD and 4K resolutions! 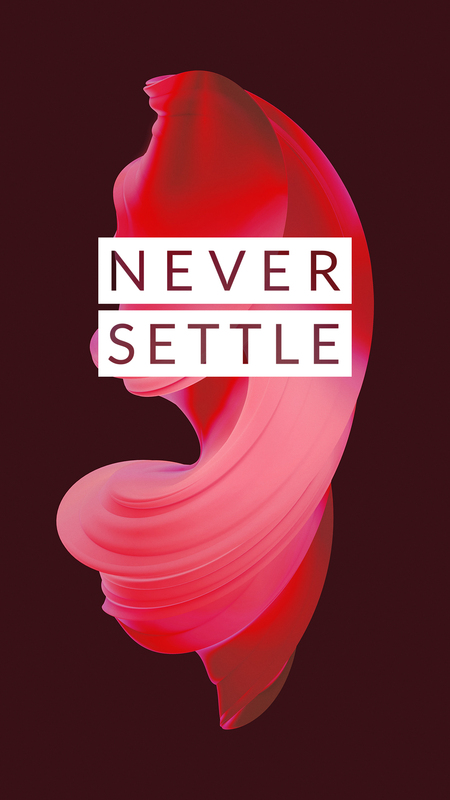 The OnePlus 5 officially launched on June 20 and was very well-received. 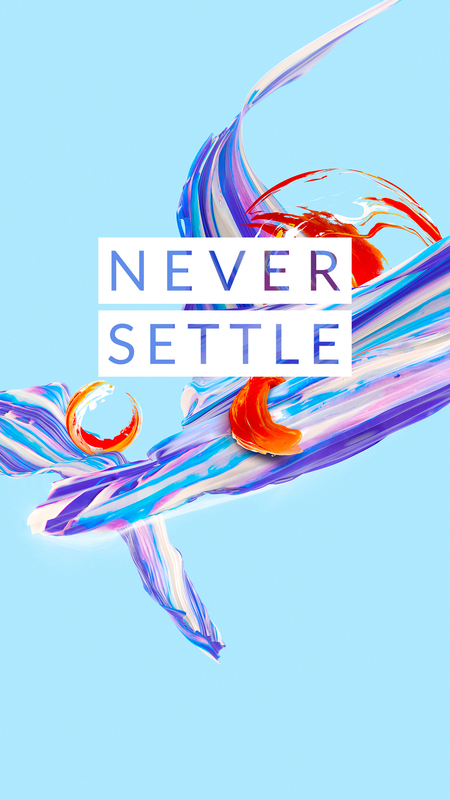 One area where OnePlus seems to take extra pride in is their wallpapers. 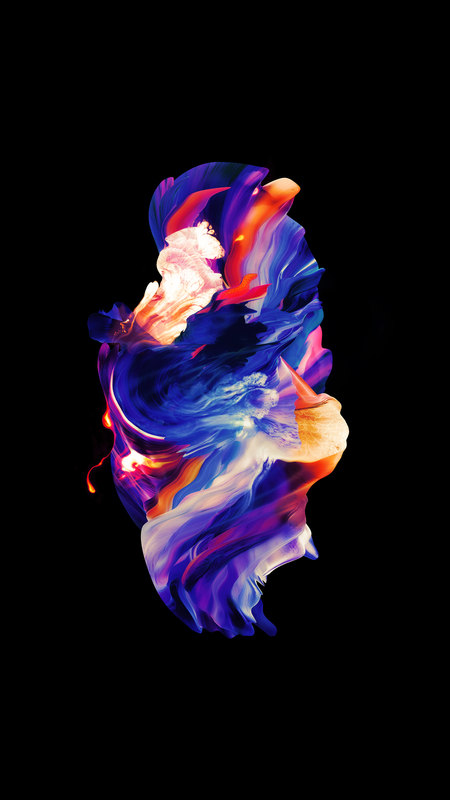 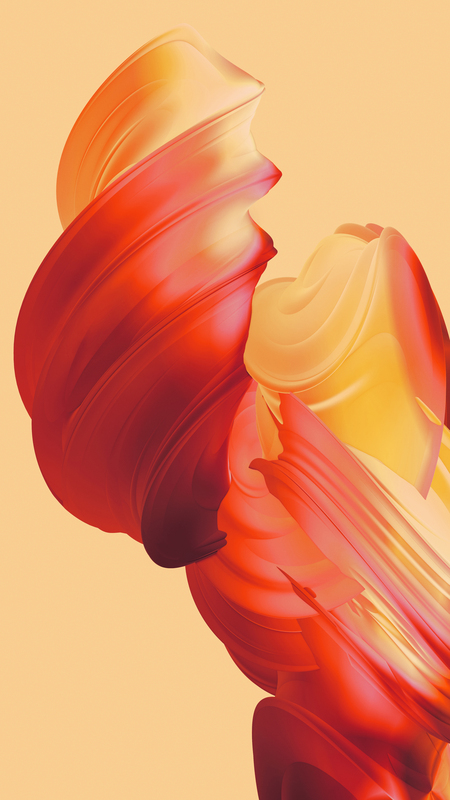 The OnePlus wallpapers are always unique, and with the 5 that is no exception. 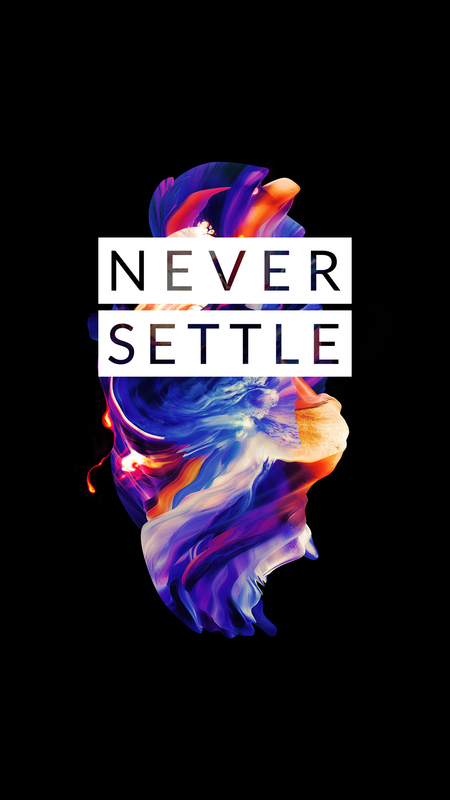 We have the official OnePlus 5 wallpapers for download. 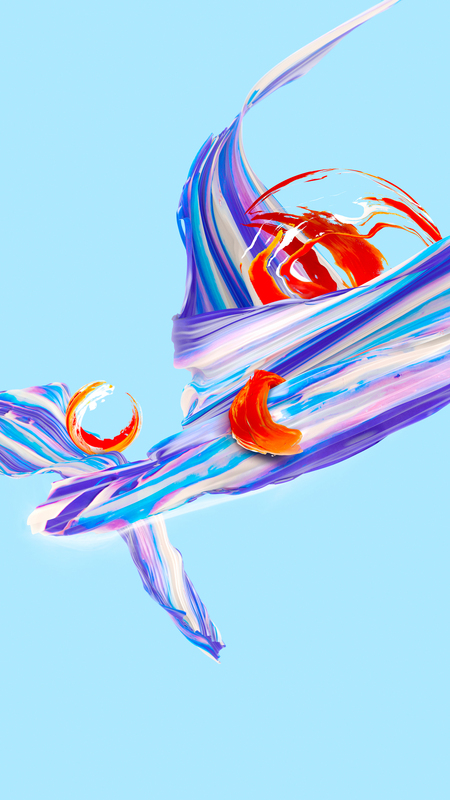 We got a bunch of plastic containers which we started pouring acrylic, ink, and mediums into. 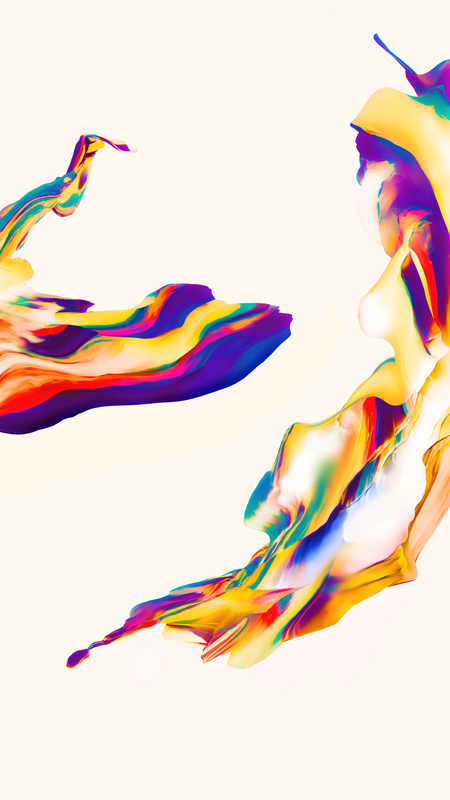 We captured a bunch of photos of the fluid mix, while it was changing pattern quickly. 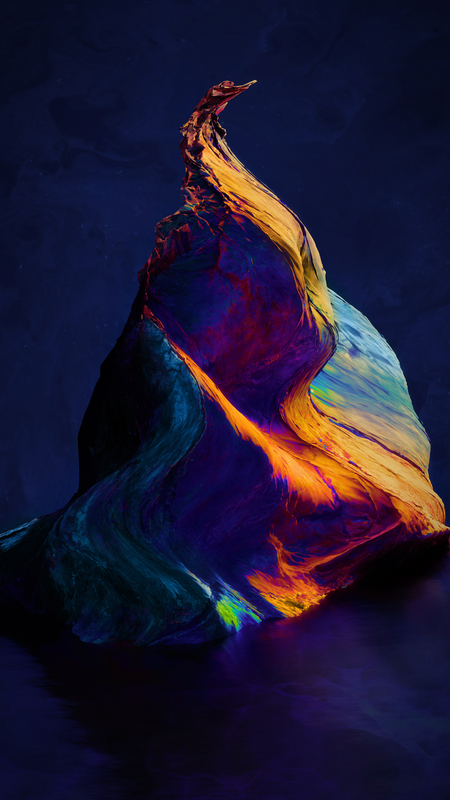 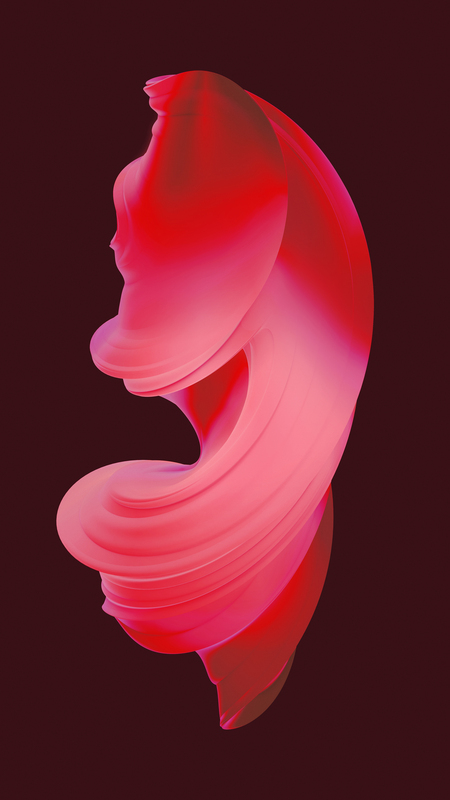 Many of the photos could be used in various ways, like being wrapped onto 3D surfaces, or mixed to look like hot lava and cold winds to complement the final artwork. 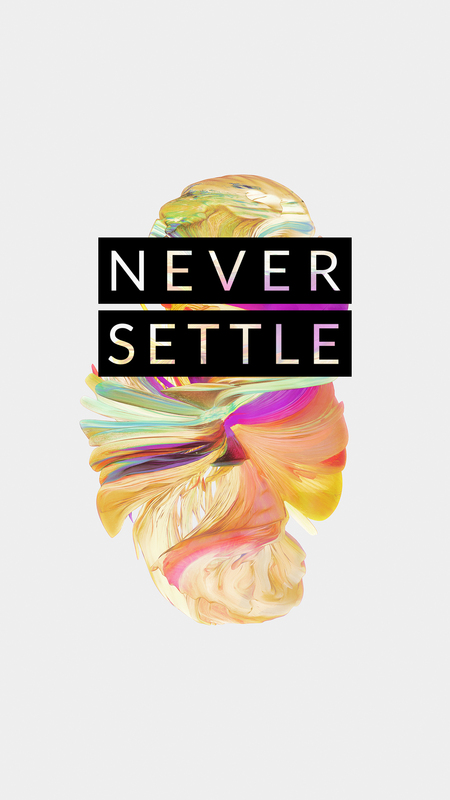 Every wallpaper comes in 3 different flavors: FHD wallpaper, FHD wallpaper with the “Never Settle” slogan, and a full 4K version. 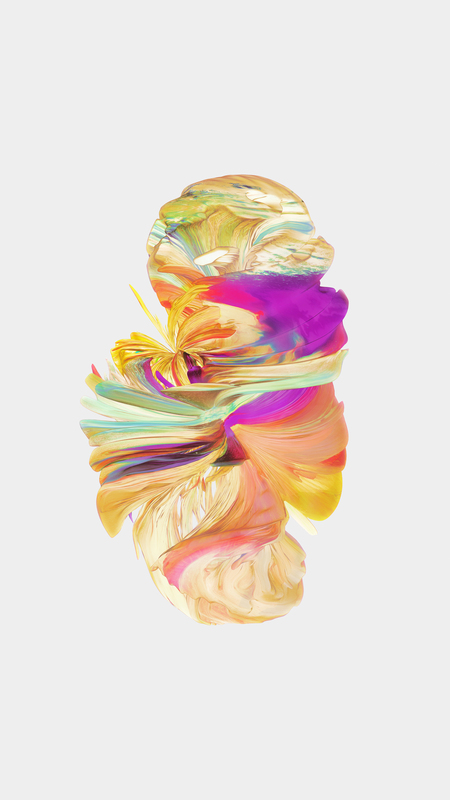 They can be downloaded below. 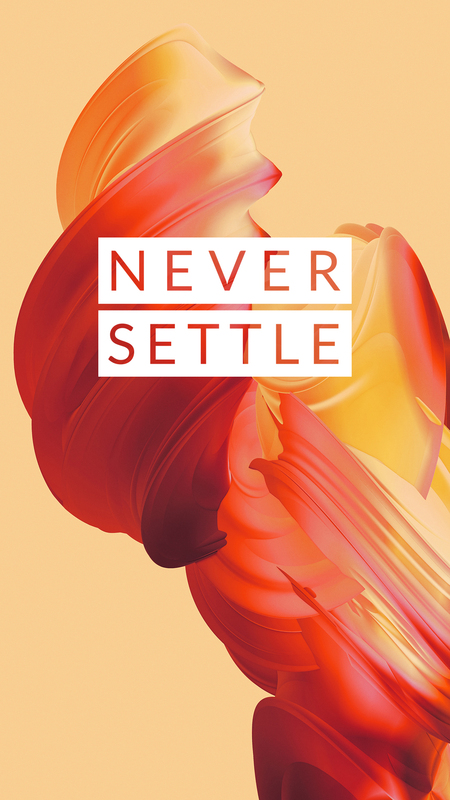 Download: OnePlus 5T wallpapers – FHD and 4K resolutions!